Burch Lawn Care is a local, family owned and operated lawn care company serving the Cincinnati, OH area. We offer complete lawn maintenance including lawn mowing, mulching, and seasonal yard maintenance. As a family owned business we understand how important it is to trust the people working at your home. We guarantee that you will always recognize the person caring for your lawn. We promise that you will always receive professional and courteous service with Burch Lawn Care's team of seasoned lawn care specialists. 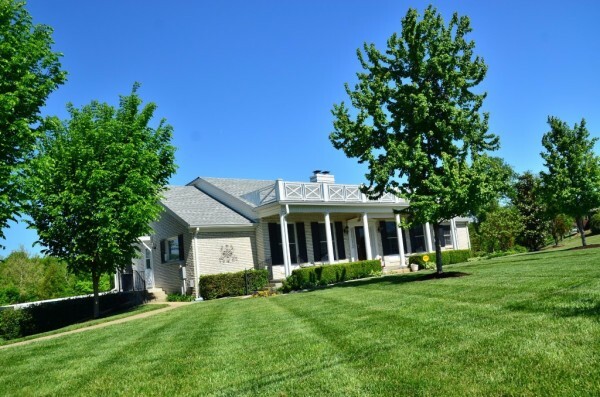 We primarily serve the east side of Cincinnati, including but not limited to Blue Ash, Deer Park Montgomery, Madeira, Mason, Indian Hill, Kenwood, Amberley Village, Loveland, and West Chester. 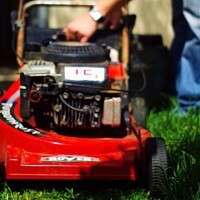 We provide complete lawn maintenance, mowing, weeding, hedge trimming and more. Whether you require weekly grass cutting or full-service flower bed and lawn care, we are here to help. We are equipped with snow plows and salt for all your snow maintenance and snow removal needs. Whether you are a home or business owner, you can rely on us to make sure your driveway and parking lots are salted and the snow is cleared when you need it the most. Interested in our services? Contact us for today to receive a free, in person estimate.